Visiting agriculture students from Bede Polding College and Nagle College experienced sustainable local production in Cowra and Canowindra recently. The group visited a number of local properties including a mixed cereal and livestock farm that is addressing salinity issues through implementation of landscape management, a productive holistically managed grazing enterprise, and an olive producer that conducts on-site processing. 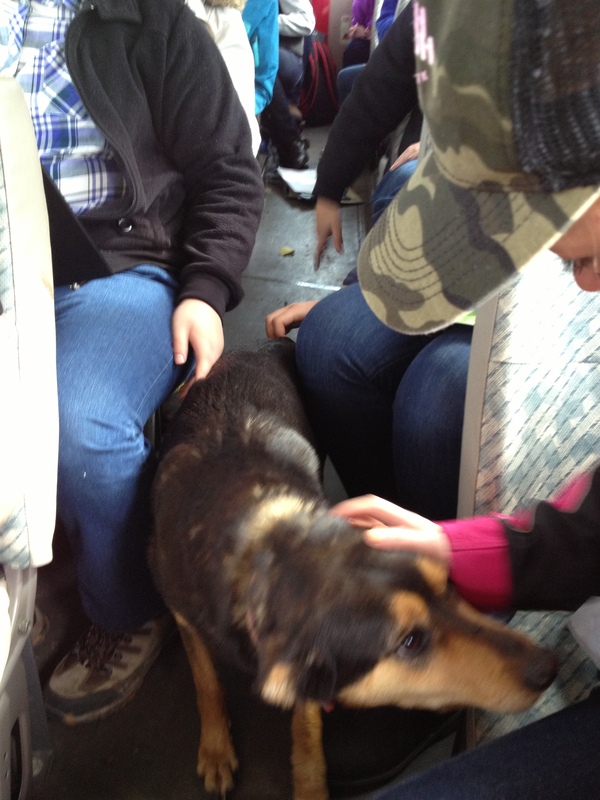 Students also got to experience the love from working dog ‘Cherry’!